In this video I talk about the AMD RX 570 graphics cards and which brand I think is the best AMD RX 570. All cards will do a pretty good job at mining Ethereum at about 27 to 30 Mh/s however some cards are just better built easier to use and don’t get as hot. The three different brands of RX 570 cards are Asus, Gigabyte and Sapphire. 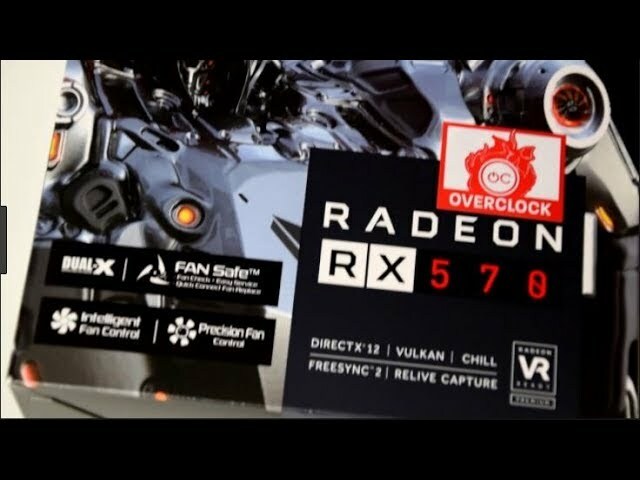 Don’t forget to check out the best AMD rx 570 cards in action on my KraKen build. Lets get straight into it, I have listed the pros and cons of the Sapphire cards below. * Has a bios switch which allows you to switch between a gaming bios and a mining bios, really handy if you want to build a gaming / mining rig. * 2 x power ports 1 x 6 pin and 1 x 8 pin power ports. Handy for different power supplies. * Save power by turning off the flashy lights. Can turn these lights off permanently without the need to install extra software. * Cards come with a back plate good if you have cards sitting close together. * The cards are big so you will need allot of room to store them. 26 cms long. * Sapphire cards heat up a bit more than their rivals. * a little less stable and a little less able to be overclocked. * Smaller than the Sapphire cards at 24 cms. * Run a little bit more stable at higher clocks. * No back plate so they wont heat up as much. * 1 x 8 pin power slot only. Comes with led though so you can see when the card is plugged in properly. * The cards don’t come with a back plate. Can be annoying when installing or when you have cards sitting close together. * 1 x 8 pin power slot only. * Can’t turn the light off permanently without installing software. * Cheap price return on investment will be faster. * Smaller than the Asus at 23 cms long. * Has a back plate. * Memory does over clock quite high. * Gets hot! Can’t run to many of these cards together. In the end the all the cards will do the job. However the best AMD rx 570 card would be the Asus. If you want to buy any of these cards and support 123myIT.com please use the licks below. This video will show you an unboxing of the Asus Strix Geforce GTX 1070 O8G graphics card.